Welcome on my blog. Here we give you a special folded card and you can create it very easy. For that, we the team, will give you a lot of ideas, and a lot of different style versions. Hope you will enjoy us every month (each 2nd Friday of the month). For more translation, please use the translator on the left side bar. Willkommen auf meinem Blog. Wir werden Dir 1x im Monat (jeden 2. 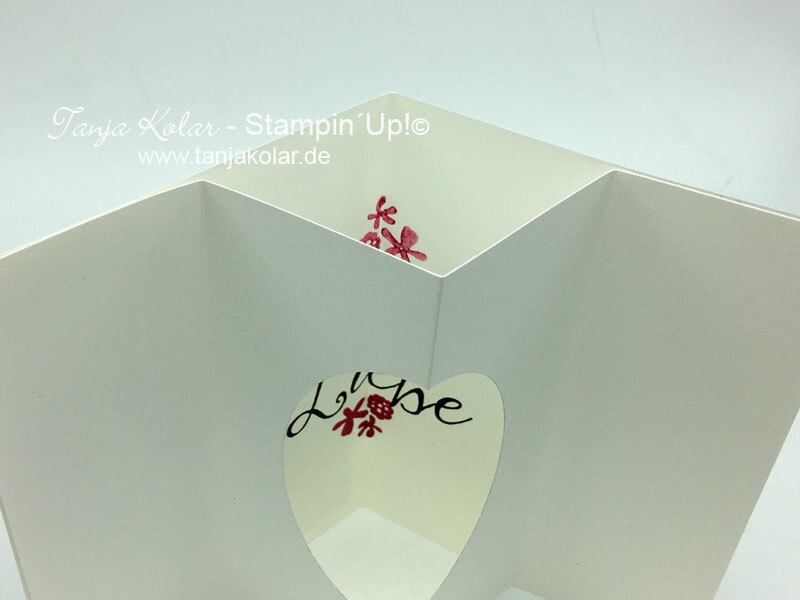 Freitag im Monat) eine spezielle Kartenform zeigen, wir werden Dir eine meine Ideen dazu geben und Du wirst eine Menge verschiedener Stil Variationen sehen. Wenn Du von Monica kommst, hast Du sicherlich schon eine tolle Karte gesehen. 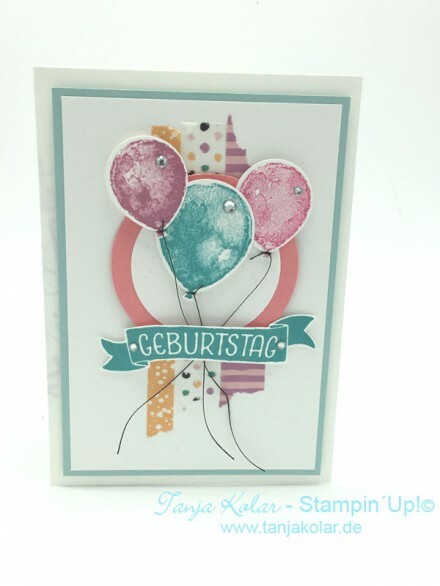 Such a fun card Tanja 🙂 love how you used the washi tape and your layers could not be more pefect. I enjoy reading hrough a post that can make mmen and women think. Also, many thanks forr permitting me to comment!